• Antitrust investigation of a major airline alliance in Brazil, by Débora Lovadine* [paper in Portuguese]. 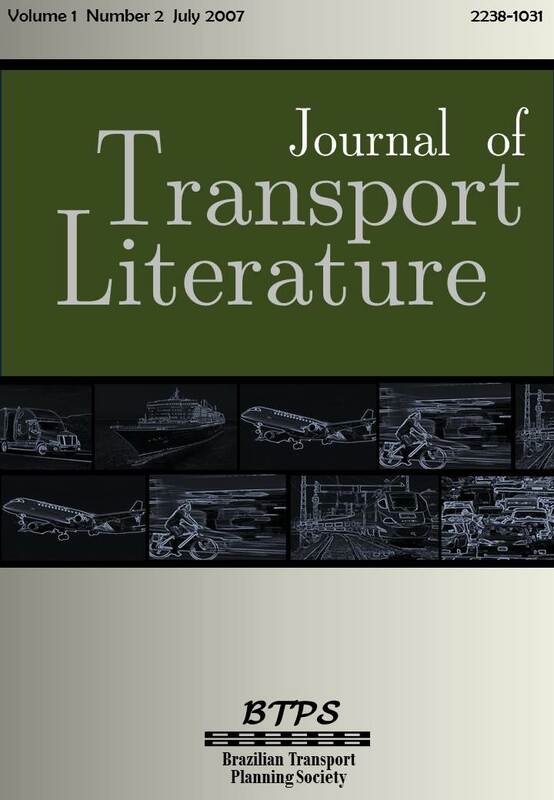 • Capacity regulation in the Brazilian air transportation: considerations on the behavior of airlines in a deregulated market and the frictions that emerge from the public-private interface, by Alessandro V. M. Oliveira* [paper in Portuguese]. • On the approaches for the investigation of predatory behavior in the airline industry, by Natália dos Santos Ferreira* [paper in Portuguese]. • Airline costs: determinants and models, by José Roberto da Silva Nogueira de Barros Jr* [paper in Portuguese]. • Reactions to the entry of newcomer airlines, by Derick Moreira Baum* [paper in Portuguese].